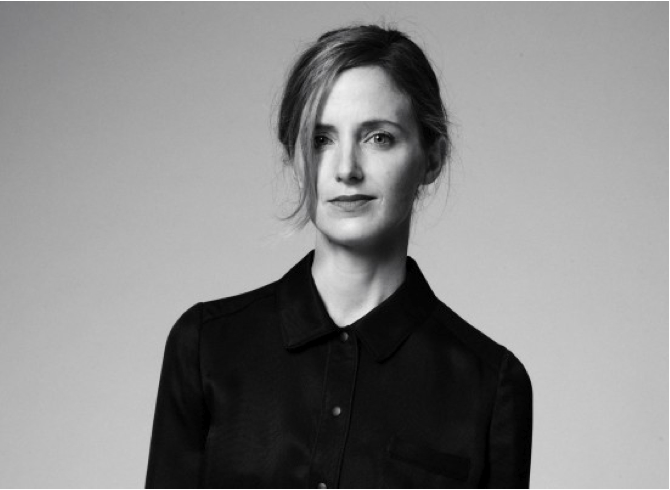 Photo of Barneys New York Fashion Director Amanda Brooks via Barneys The Window. Funny, I was just admiring Amanda B's bob in this month's Bazaar. I've always liked her.. I remember reading an article a few years ago when she was at Tuleh that she was a person to be reckoned with. I was glad to channel that today at a critical moment! She has such great style! Obsessed. I LOVE Amanda Brooks. Every time I see her picture, I think she looks so easily beautiful, with no fuss, but tons of style. Another one to (attempt to) emulate! Agree. She is SO chic. Very nice and sober tomboy getup.